Notes: It's finally finished! 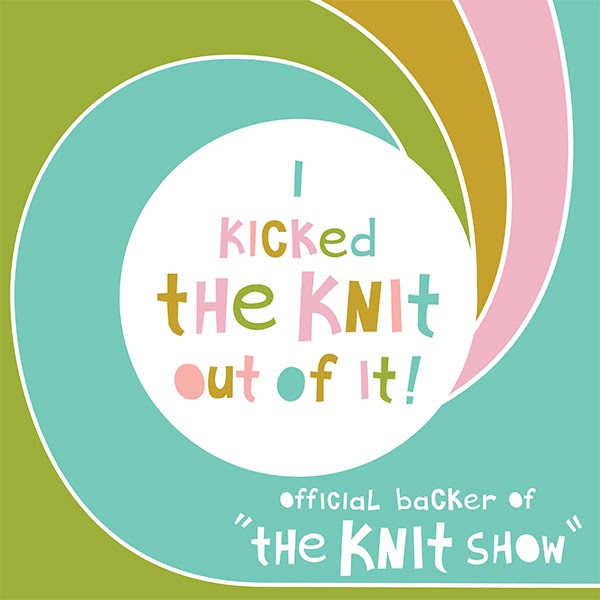 I say finally because I started this on my trip to San Francisco in April, which just-so-happened to coincide with the complete loss of my knitting mojo. I managed to get it done and cast off while we were at the beach over Memorial Day, though, so here are the pictures I procrastinated on taking (of course, part of that is because I needed to soak the cowl since it's made with madelinetosh and I didn't want to wear it before getting any extra dye out). The pattern is $1 on Ravelry and all proceeds go toward cancer research. It's such a versatile pattern that you really have no excuse not to make one! 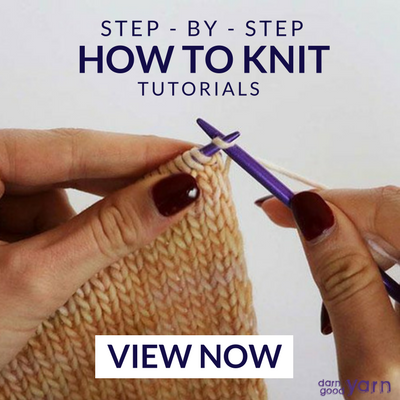 It's perfect for beginners who know the extreme basics (casting on, knitting, purling, and binding off), plus it comes with instructional videos from Kay. For more advanced knitters, it's quick, fun, and perfect for any stash yarns you have that need to be shown off with straight-knit designs. If that hasn't sold you, you'll also get an exclusive edition of the Bakery Bears Podcast. I watched it on my plane ride to SFO (while knitting the cowl, of course!) The great thing about podcasters is that we're all real people, not typically paid advertisers who are talking about products we love or hate just to make a buck. We love what we do and letting people into our lives - we're genuine, and that really shines through in this special edition podcast episode! View the Project on Ravelry!